Confidence Man	has had 12 events featured on GiggedIn in the past. We totally froth over this artist and will have them again soon. 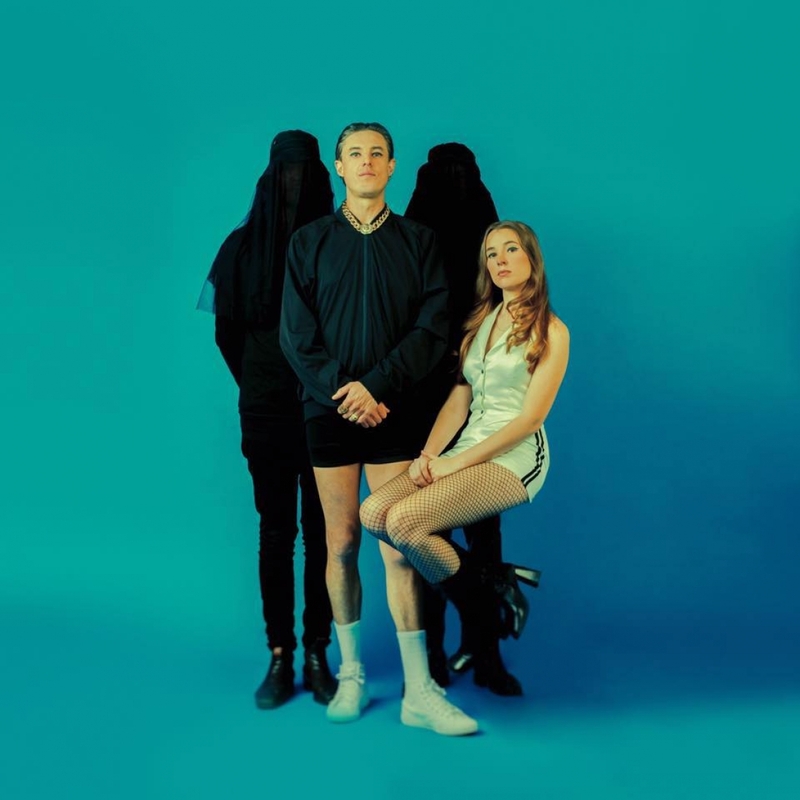 Confidence Man are an electro pop band from Brisbane, Australia formed in 2016. The quartet consists of members from other Australian bands including: The Belligerents, Moses Gunn Collective and The Jungle Giants. They released their debut album "Confident Music For Confident People" on April 13, 2018.